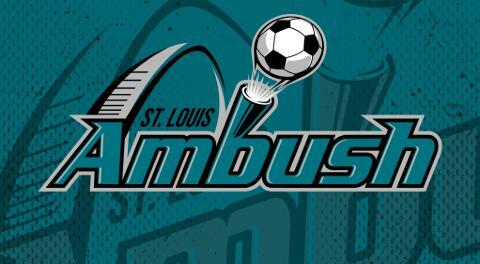 St. Charles, MO (February 23, 2019) – The St. Louis Ambush (8-9) host the Florida Tropics (4-11) Sunday afternoon at 3:05 p.m. at the Family Arena. The match is the fifth of six meetings between the two teams slated for the 2018-19 season. Each team has won two of the previous battles. Florida comes to town looking to right the ship after losing their last four games. They are also seeking their first road win. They are 0-7 on the road thus far this season. The Ambush will be trying to rebound from a heartbeaking overtime loss to the Orlando SeaWolves Friday night. In other news, the Ambush acquired St. Louis native Mike Scharf (right) from the Tacoma Stars, in exchange for future considerations, before Thursday’s trade deadline. Per league and team policies no other details of the transaction were announced. Scharf grew up in Wildwood and played prep soccer at Lafayette High School. His college career was split between Rhodes College in Memphis, Tennessee, Maryville University in St. Louis and Missouri University of Science and Technology in Rolla. He was team captain at Maryville and his Missouri S&T team reached the national rank of 16 in the NCAA Division II. Scharf’s MASL career began with the Cedar Rapids Rampage, where he earned a roster spot late in the 2017-18 season. Scharf was signed by the Tacoma Stars on October 22, 2018 and has appeared in two games this season prior to coming to the Ambush. 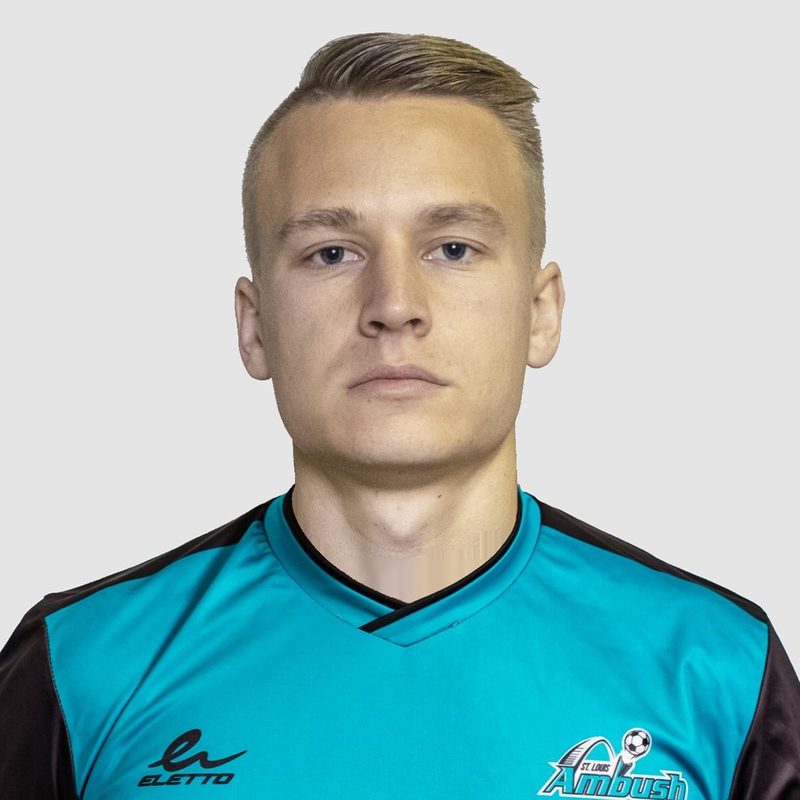 Scharf’s other soccer experience includes time with the Southwest Florida Adrenaline (PDL), Kitsap SC Pumas (NPSL) and Nordvärmlands FF (Swedish Division 2) last fall. At Kitsap, Scharf served as team captain and helped the team finish first in the Northwest Division and move on to the West Region Semi-Finals. Following Sunday’s match, the Ambush play back-to-back home games next weekend, hosting the Harrisburg Heat Saturday, March 2 at 7:05 p.m. CT, then the Milwaukee Wave Sunday March 3 at 3:05 p.m. CT. On March 2, the Ambush will wear special St. Patrick’s Day green jerseys that will be auctioned off to benefit Junior Achievement, sponsored by CPAs for Hire. On March 3, the popular Annual Mascot Game will be held at halftime, featuring mascots from various St. Louis area sports teams, businesses and organizations. For fans unable to catch any game in person, all MASL games are webcast live at masl.tv. Group and single game tickets are on sale for all Ambush home games. For more information, call the Ambush office at 636-477-6363. Keep up to date on all Ambush news by following the official website, stlambush.com and on Facebook and Twitter.